Meet the Samoa! When she isn’t going to door to door selling Girl Scout cookies she’s crushing the arm wrestling world for Troop 420. Although she’s small she is known for her strength, speed, and of course highest number of cookie sales. Think you like Thin Mints? Get ready to make the Samoa your #1! 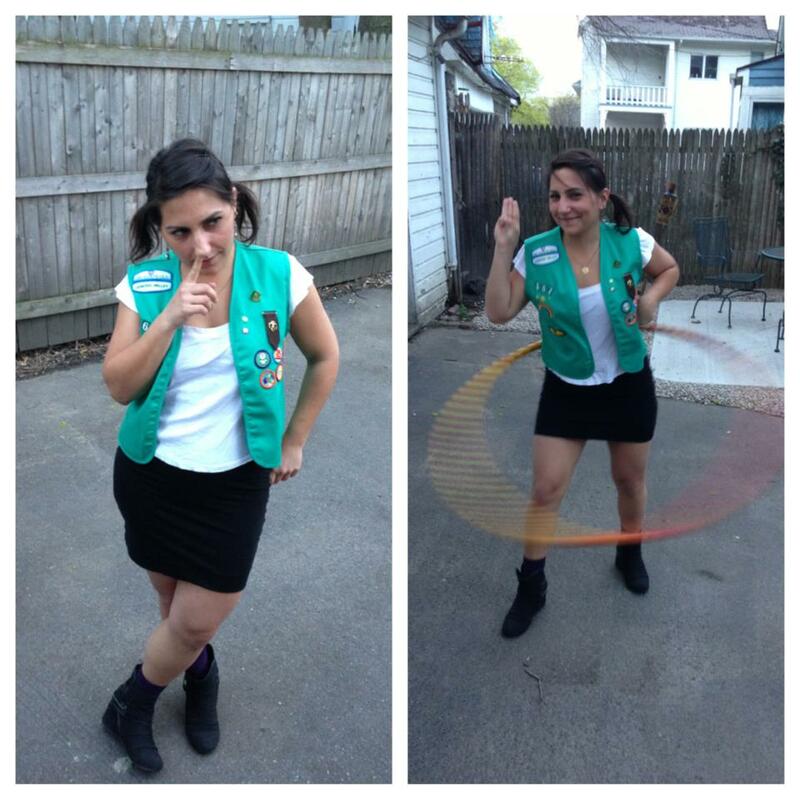 This Girl Scout will crush your cookies, on her honor.